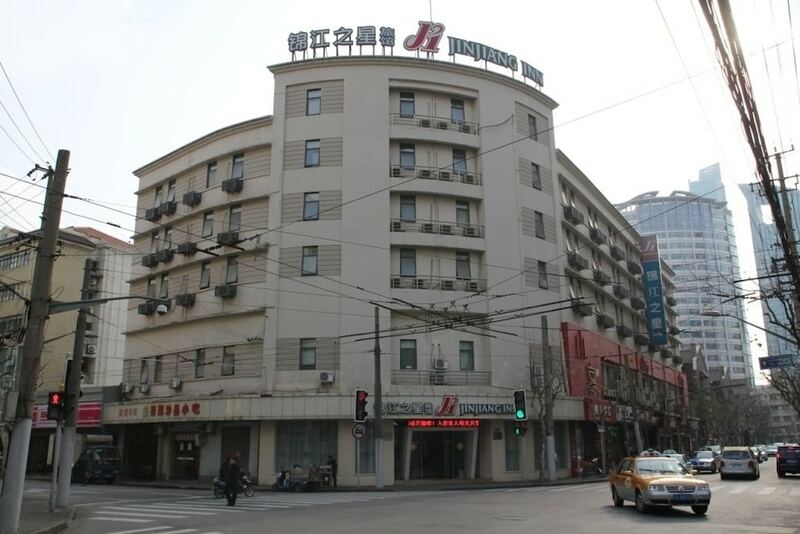 Located in Jing'an, this hotel is within 1 mi (2 km) of West Nanjing Road and Jing'an Temple. Nanjing Road Shopping District and People's Square are also within 3 mi (5 km). Changping Road Station is 14 minutes by foot and West Nanjing Road Station is 15 minutes. Along with a restaurant, this smoke-free hotel has conference space and dry cleaning. Additionally, a 24-hour front desk, multilingual staff, and a front-desk safe are onsite. All 148 rooms offer free wired Internet, coffee makers, and TVs with cable channels. Other amenities available to guests include free newspapers, showers, and phones. The hotel offers a restaurant. This business-friendly hotel also offers multilingual staff, dry cleaning/laundry services, and a safe deposit box at the front desk. Jinjiang Inn Shanghai Henglong Plaza is a smoke-free property. Jinjiang Inn Shanghai Henglong Plaza has a restaurant on site. Start your morning with a buffet breakfast, available each day from 7 AM to 9:30 AM for a surcharge. Only registered guests are allowed in the guestrooms. No pets and no service animals are allowed at this property.